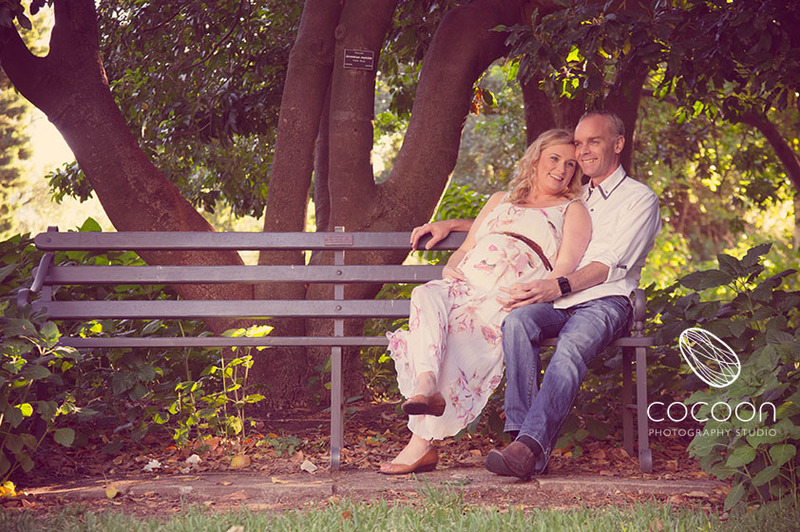 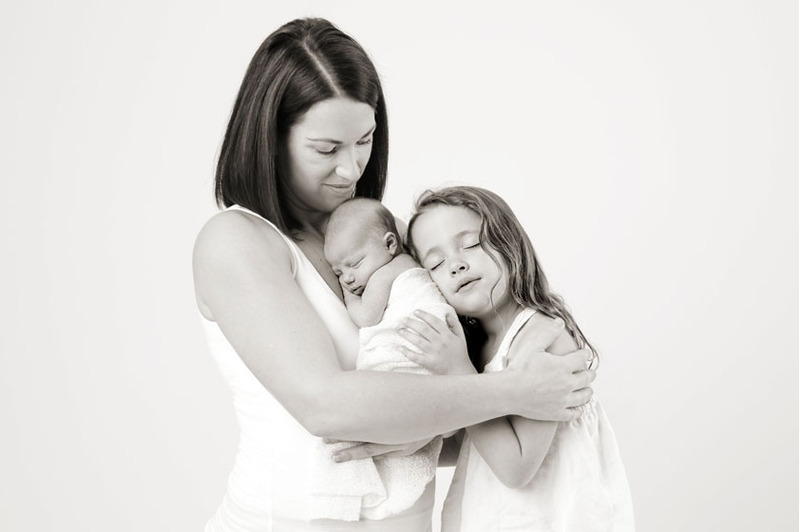 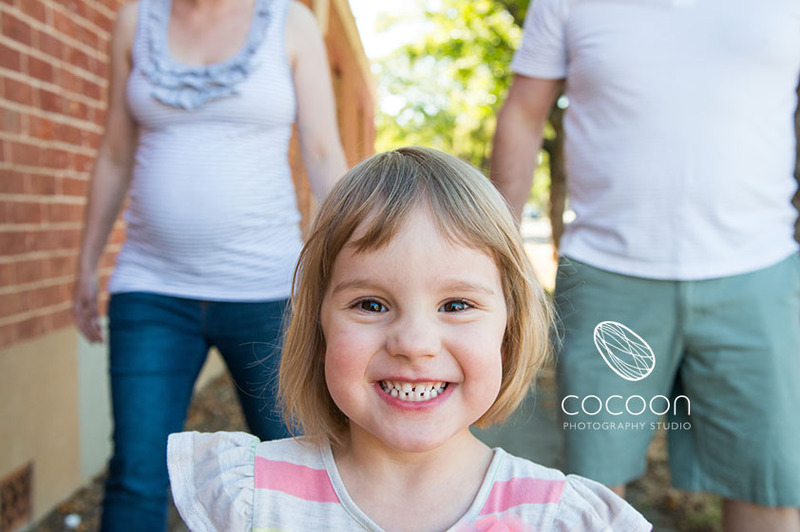 Capture the beauty of your glowing pregnant form with this intimate range of photographs – ideally scheduled around 33-37 weeks and can include your partner and other children if you wish. 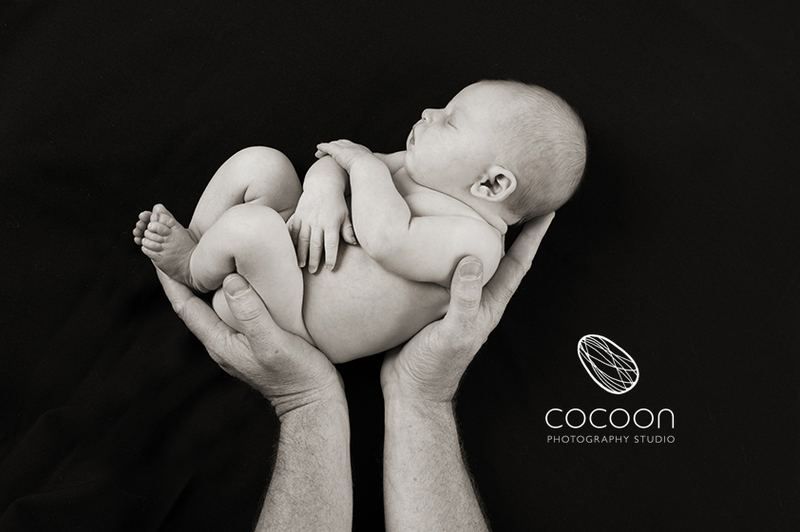 Cover and conceal what is private for you as I craft the light and position you in a way to accentuate your shape and flatter your figure. 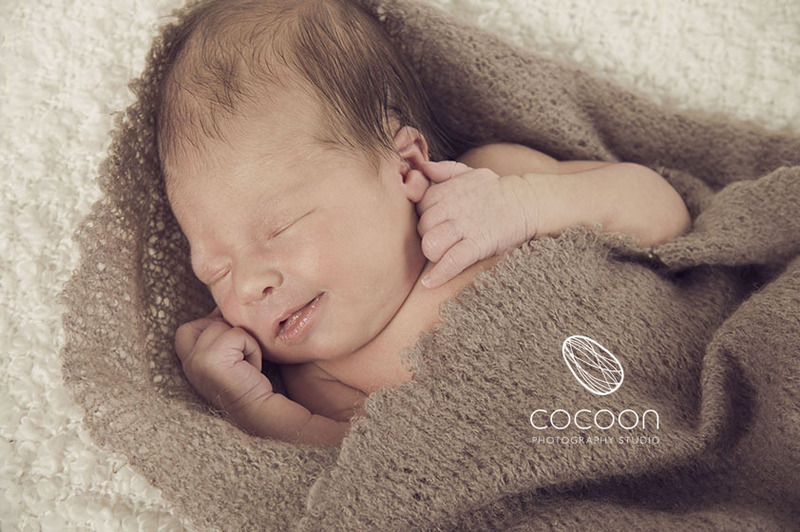 You are provided with a private sneak peek shortly after your session and for those also joining me once their baby arrives, the final selection of images are presented to you with your newborn images in their finished, retouched, stretch-mark free, bottom slimming, leg trimming, breast beautifying, skin glowing state. 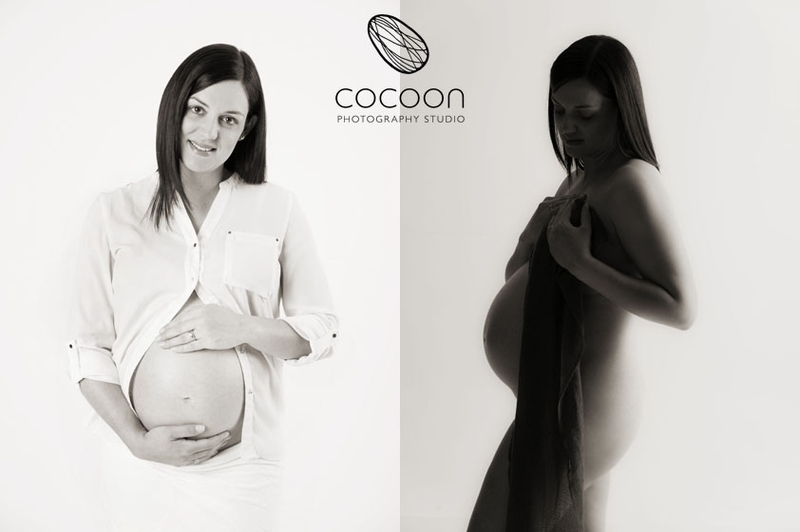 I have seen woman transform in the way they see their pregnant form and all the women I meet are truly surprised at how comfortable they are during their session. 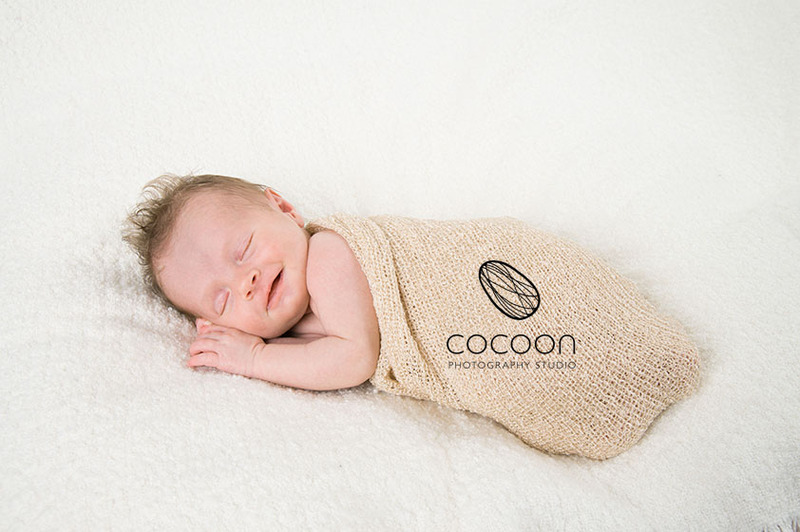 Record your precious newborn in those fleeting first few weeks of life while baby’s skin has that unique newborn softness that wrinkles in a special way. 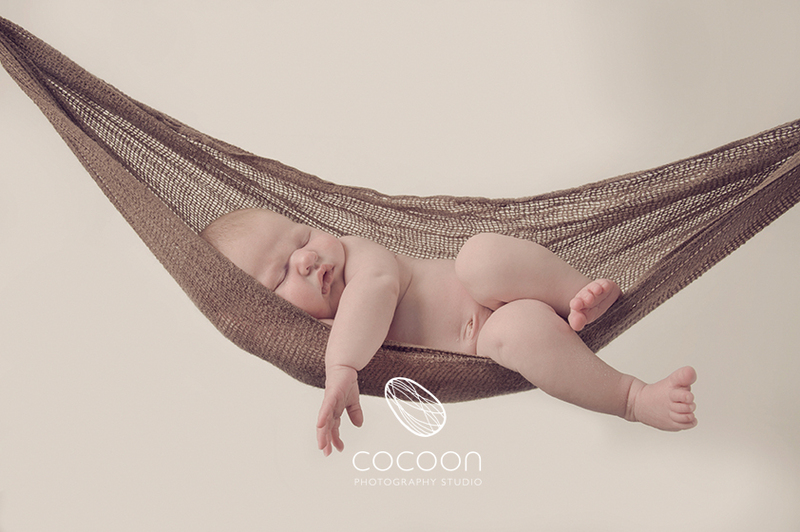 A great time to capture baby’s tiny hands and feet and sleepy cuddles with Mum and Dad for that unmistakable newborn look that disappears so quickly. 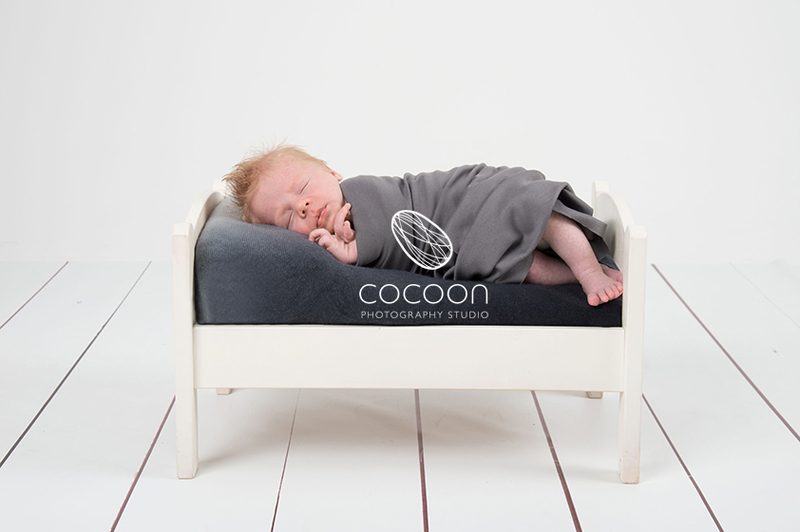 Newborn sessions are ideally scheduled during the first 2 weeks of life and the best time to arrange this is while you are still expecting so I can anticipate your baby’s arrival. 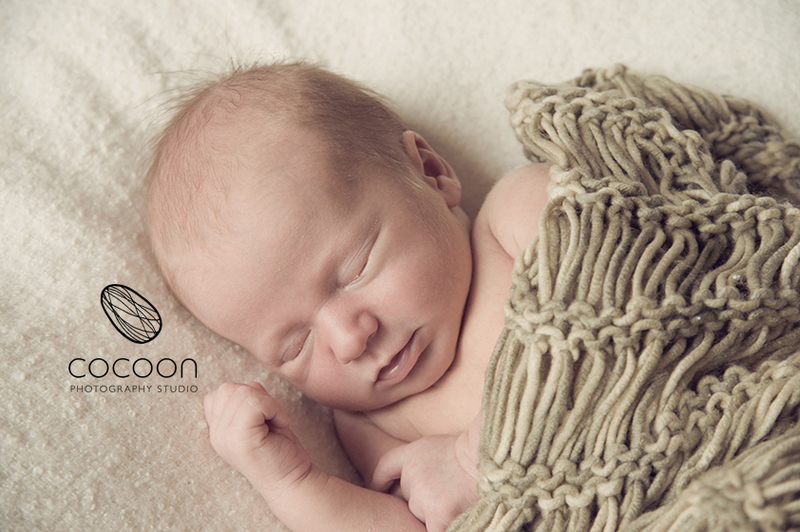 I can only take on so many newborns within a given time frame to ensure I am able to see each one during those first few weeks so please contact me as soon as possible to reserve your place. 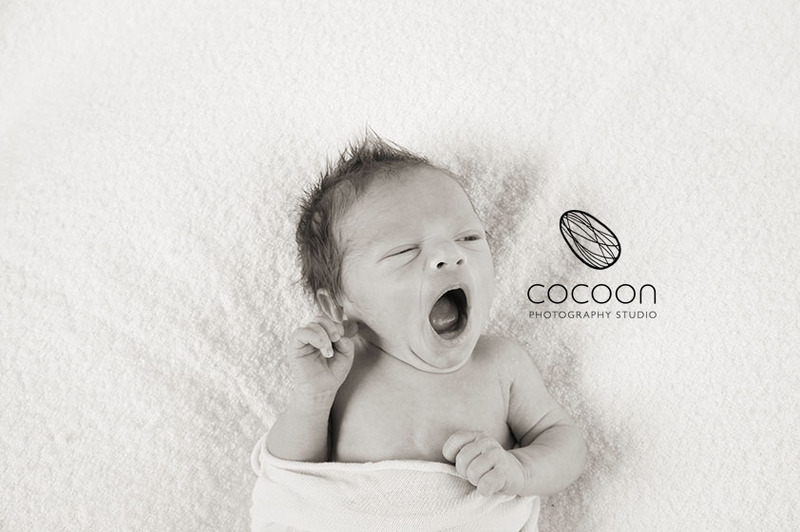 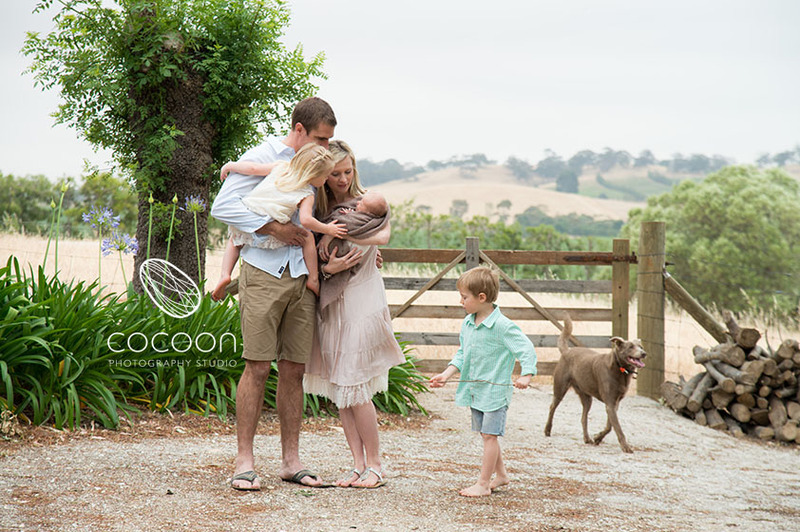 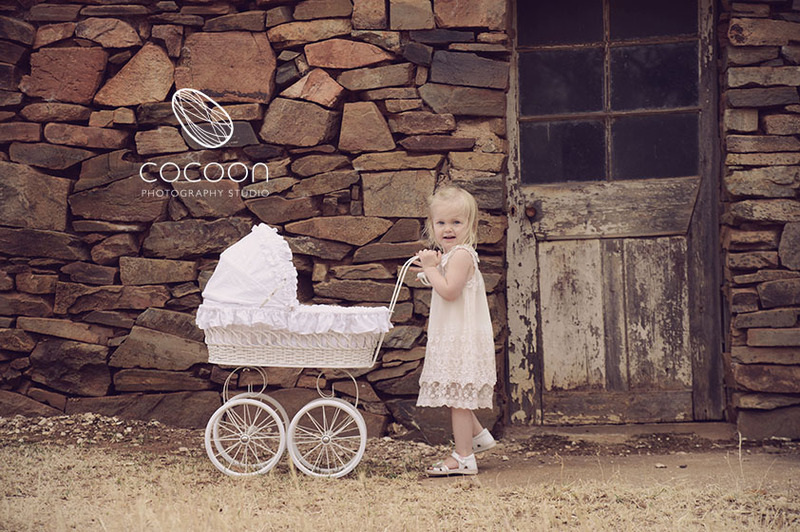 Discover the newborn journey – a behind the scenes look at a newborn session with Anita of Cocoon Studio.